DBT-BET JRF 2019 Exam was held successfully on 14th April 2019. Official Question Paper & Answer key of DBT-BET 2019 Exam has been released. Original DBT BET 2019 Exam question paper can be downloaded below along with the answer key. The best part about the DBT-BET Exam is both the question paper & answer key is released immediately after the exam so you get the upper hand here to check how well you did in the DBT-BET exam, how much you are going to score and if you can pass the Exam with good score. 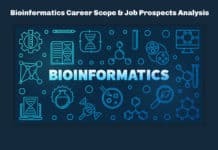 This helps you in planning your career ahead. 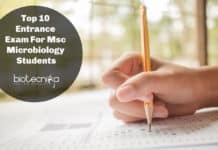 DBT Exam is held once in a year by Department of Biotechnology – Govt of India. 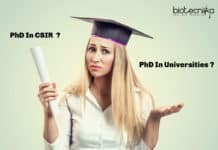 Candidates willing to get DBT-Junior Research Fellowship – DBT JRF fellowship should take up the DBT-BET Exam, DBT – Biotechnology Eligibility Test (BET) 2020 to be held on somewhere in the month of April. Official Notification for DBT-BET 2020 will be released in Feb 2020. 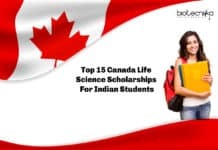 Keywords: DBT BET 2019 Exam Question paper, DBT BET 2019 Exam answer key, DBT Exam question paper, DBT Exam answer Key, DBT 2019 Exam question paper & answer key. 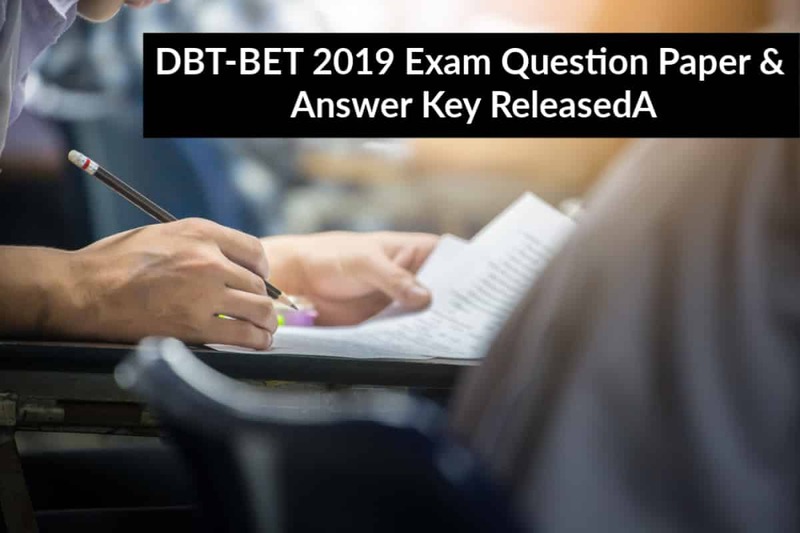 Official DBT-BET 2019 Exam question paper. DBT BET 2019 Answer Key. What would be the expected cut off of dbt bet 2019?